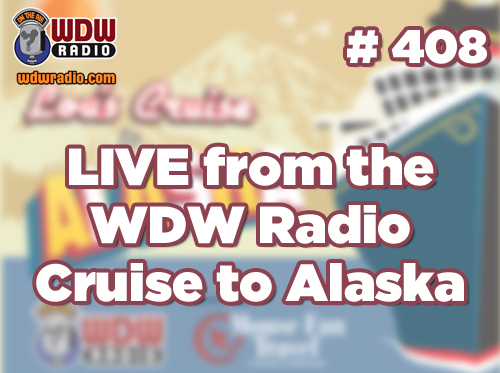 Create a logo for the WDW Radio Alaskan Adventure Cruise and WIN a “Mystery Box” Disney prize package! 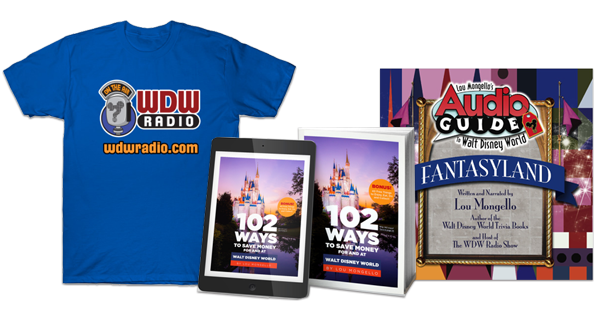 Monday, January 15th, 2018	Comments Off on Create a logo for the WDW Radio Alaskan Adventure Cruise and WIN a “Mystery Box” Disney prize package! 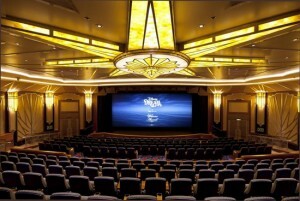 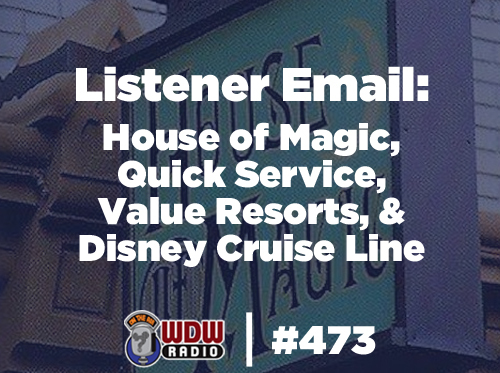 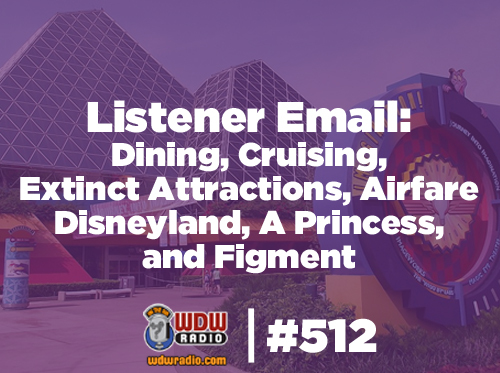 WDW Radio # 505 – Listener Email: Disney Cruise Excursions, First Time Visitors, Best Seafood in Walt Disney World, Moving to Disney, Group Discounts and more! 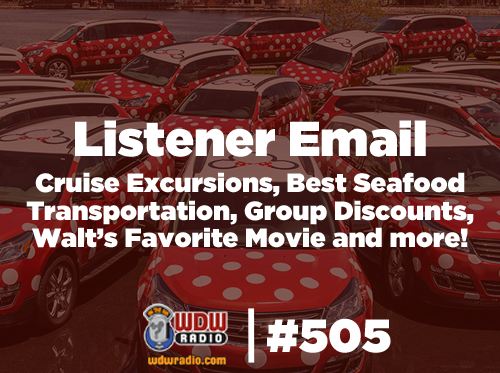 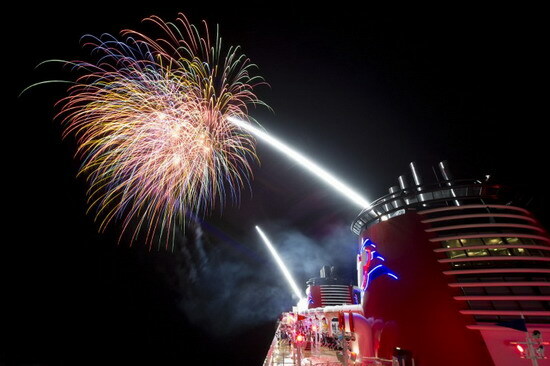 Wednesday, January 10th, 2018	Comments Off on WDW Radio # 505 – Listener Email: Disney Cruise Excursions, First Time Visitors, Best Seafood in Walt Disney World, Moving to Disney, Group Discounts and more! 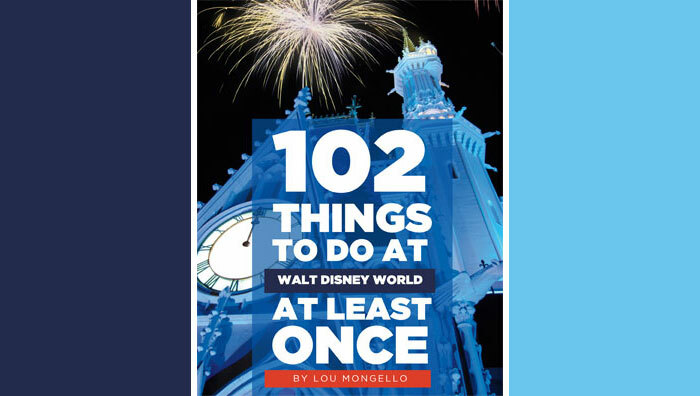 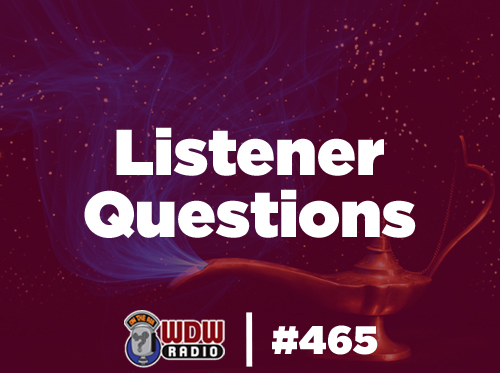 WDW Radio # 473 – Listener Questions: Secrets, Hidden Gems, Must-Do Restaurants, Disney Cruises, and more!